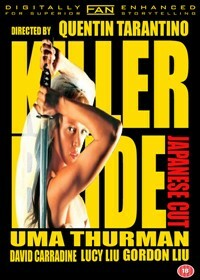 This version of Kill Bill combines the two volumes and removes the characters of Budd, Elle and Vernita. 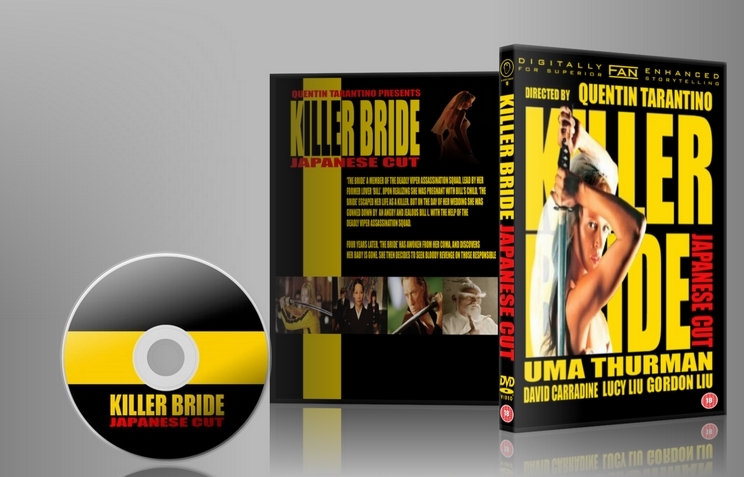 The focus of the edit is the Japanese segment, placing O-Ren Ishii behind the attempted murder of the Bride. Being a fan of the Kill Bill films this is my third fanedit of Tarantino's epic series. For each fanedit I hope there are enough differences to make each one unique and different to one another. The edit hopefully implies that the events that unfold are nothing more than a coma induced dream. Certain events that really happened have been converted into Black and White. The more fantasy elements, like taking down the Crazy 88 alone, could now been interpreted as events that never actually took place.